Schiphol which is at Netherlands is the nearest train station to Amsterdam airport. The cheapest flight to Amsterdam is $717 departing from Adelaide. 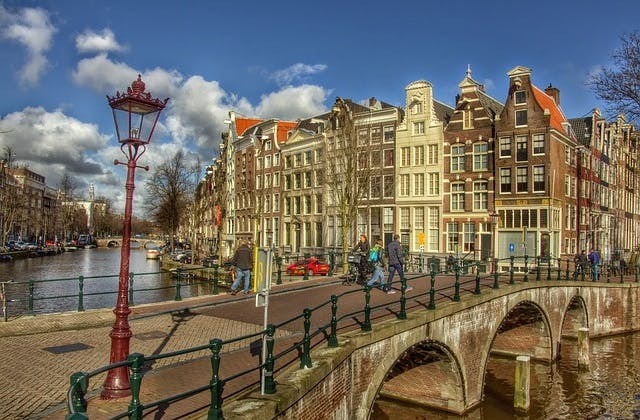 The Coordinated Universal Time offset for Amsterdam is 3600. The closest international airport to Amsterdam is Laarbruch in Germany.